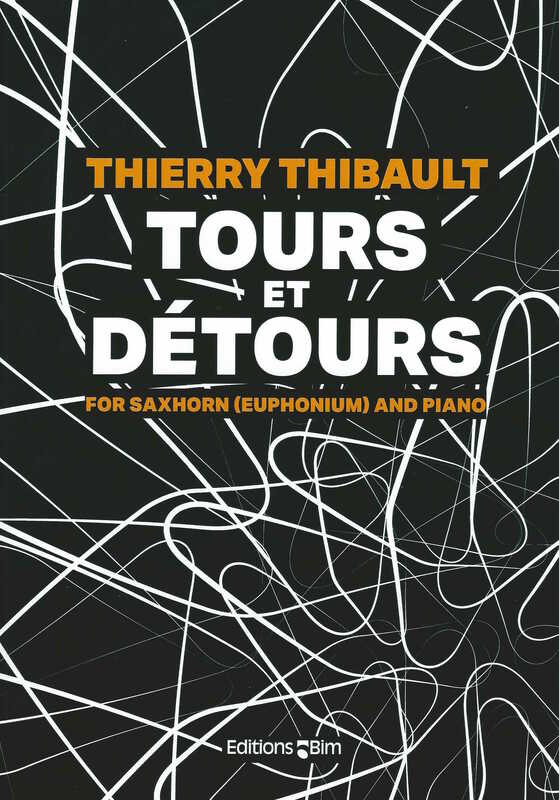 Here is a brand-new modern composition composed by very popular French performer (tuba) and composer, Thierry Thibault. It has been specially commissioned for the 2017 solo competition in Tours, France. 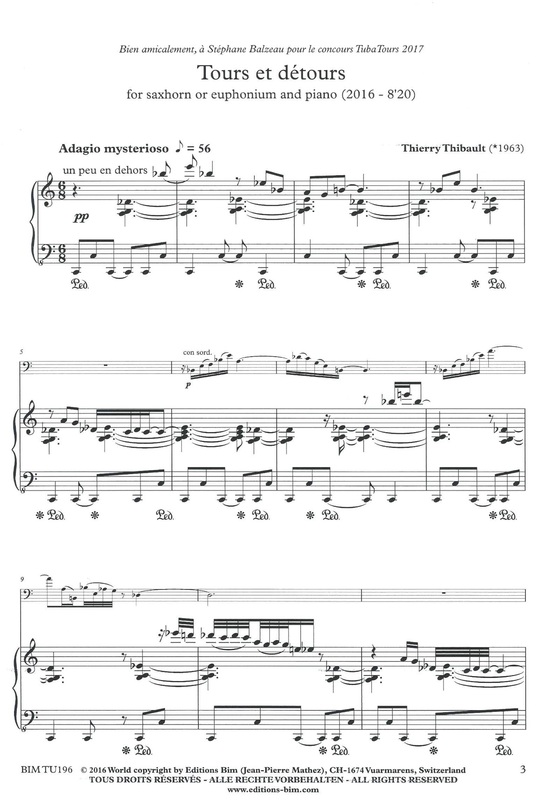 At just over eight minutes duration, this will make for an exciting and challenging recital piece, audition work and competition repertoire. Congratulations to Edition BIM for this beautifully produced new work. Supplied with : Piano parts and solo parts in TC and BC.